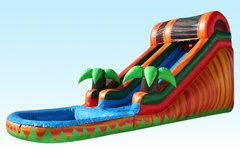 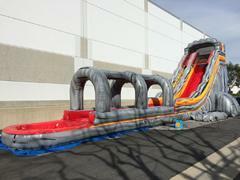 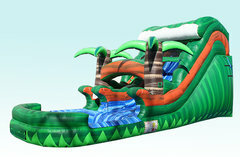 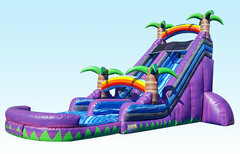 Inflatable Slides are a fantastic offshoot of the Moonwalk - Bounce House party rentals. 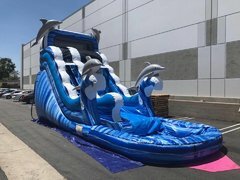 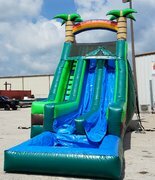 Inflatable waterslides are a great way to cool off in the hot summer heat or to use as dry slides at events where water is not appropriate. 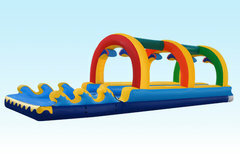 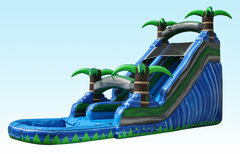 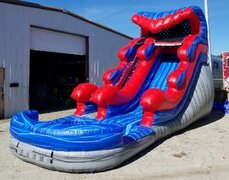 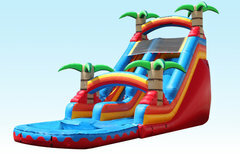 A Bouncin' Good time Moonwalks has a large selection of water slides and combo bounce & slides that are approved for use with water. 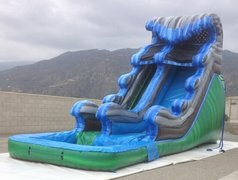 You can also reserve some units in a dry version where water use is not appropriate. 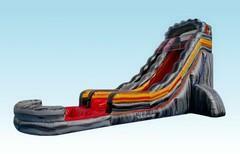 Browse the units below and click on the title or image for more information. 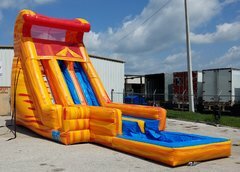 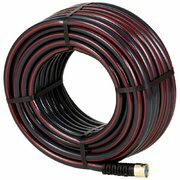 We deliver to Winter Haven, Lakeland, Auburndale, Bartow, Mulberry, Haines City, Lake Wales, Dundee, Polk City, Davenport and many more Central Florida locations.